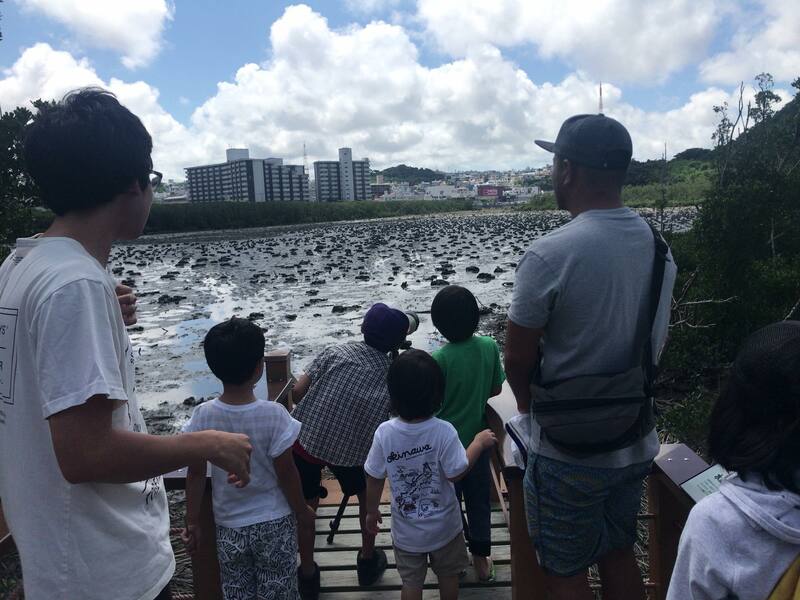 Bird watching on the Manko waterbird and wetland center. We will introduce you to bird watching on the Manko wetland. In early May, migratory water birds are going to arctic breeding ground. During long migration, their visit on Manko wetland for resting / charge energy. Let's find out migratory birds on Manko wetland.